This clever gadget sits on the feet of your bed and supplies extra outlets for you to plug in all your favorite must-have gadgets. There are never enough outlets and especially now you’ll be sharing a dorm room so taking one of these ensures there’ll be no fighting over who gets to plug their stuff in. You might not think this is necessary as you don’t plan on doing any maintenance or repair jobs but you never know when these little things can be lifesavers. 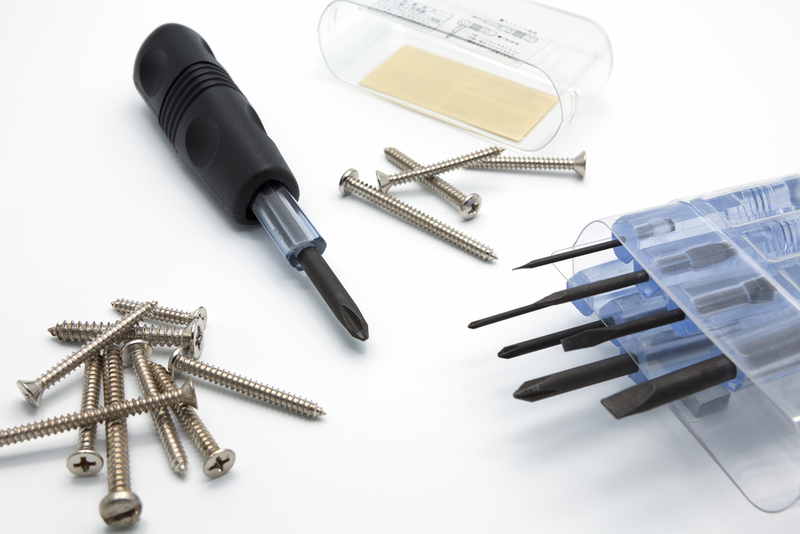 Don’t be stuck without a handy screwdriver, you’ll be amazed at how useful a toolkit can be for anything from fixing minor breaks to tightening loose screws or changing batteries. Be prepared! This one may not have occurred to you but if you’ll sharing a shower, you might want to keep your tootsies covered up! These anti-microbial flip flops are perfect for protecting your feet from any lurking bacteria and shower grime. They are slip-resistant too so you can shower with confidence and cleanliness! 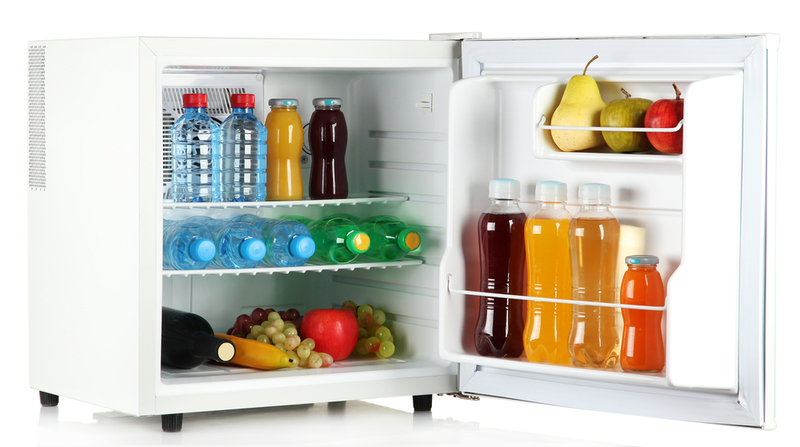 Sharing a refrigerator can be a rude awakening when your favorite essentials start disappearing. Keep your chilled goods close by with a mini fridge that comes with an erasable chalk board front for writing fun messages on. You might choose to write warning messages too, just in case your mini fridge gets spotted as a possible target for food thievery! These are a must for keeping your décor intact when partying begins. 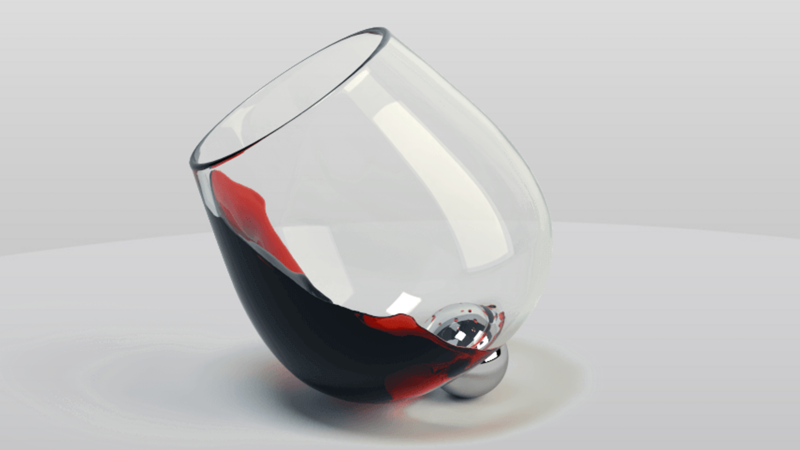 They are especially great for wine, which can be notoriously awkward to wash out of carpets. No matter how far you push them, these glasses are not going to topple over. Perfect for use in small spaces where there’s a lot of gadgets plugged in and you don’t have to worry about the odd knock and wobble! 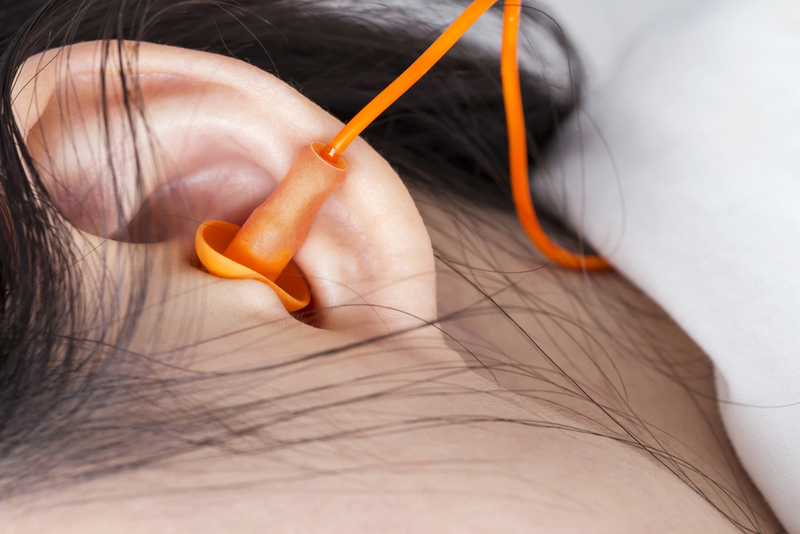 If you’re a light sleeper then you’ll be so glad you took these. There will be noise, there will be music and partying and doors slamming etc so make sure you still get a good night’s sleep with a set of comfy dorm-ready ear plugs. Make sure you’re up and fresh for those early morning lectures and block out all annoying night time noise disturbances. We need not go into too much detail on this one but let’s just say, where there are large groups of people, there will be smells! 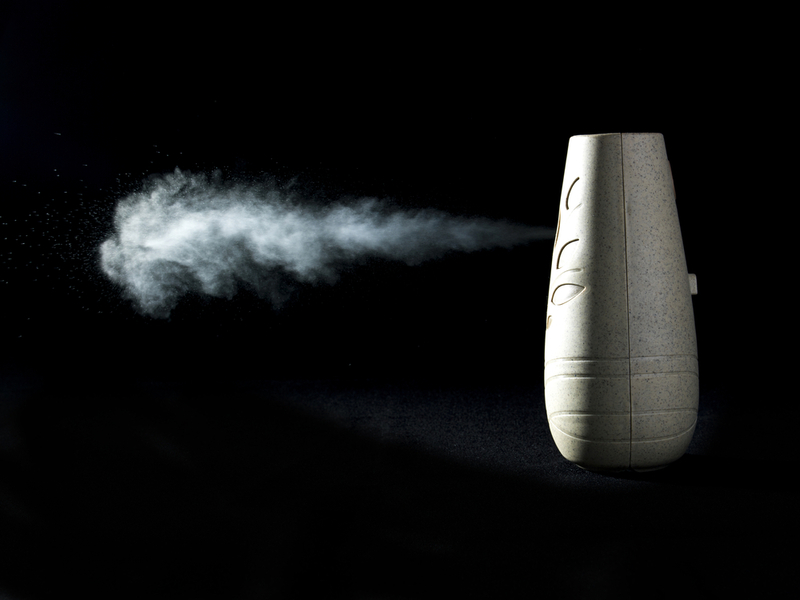 A time-release freshener is a good idea for your dorm room and a top quality with an air sanitizing component will also help clean the air of airborne germs, odors and allergens such as dust mites. Now you won’t even have to get out of bed to be able work, surf, watch movies or read a book. A handy adjustable lap top table that sits over you in bed means you can eat, study or indulge in some serious gaming time from the comfort of your pillows and duvet. You know what they say about students and staying in bed? Some stereotypes exist because they’re real! At least there will be no more awkward positioning of lap top, beverage and plate of food on the sheets. 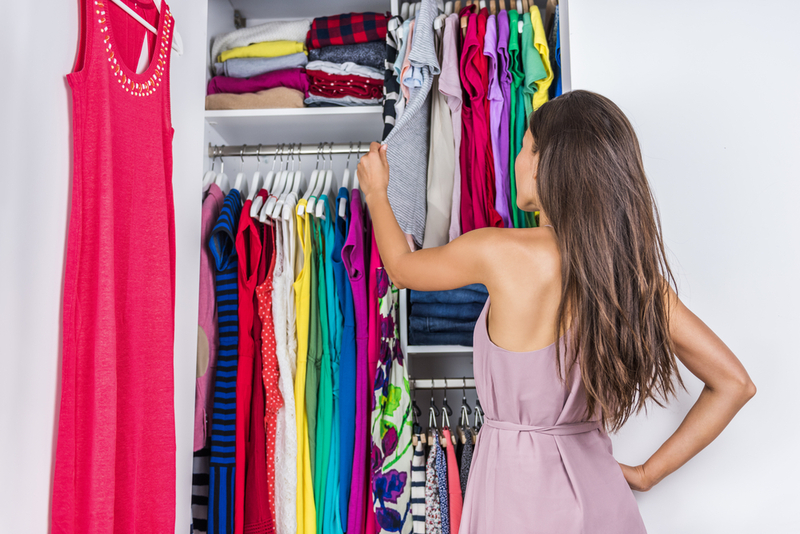 No doubt you will have limited closet space so best to keep on top of the space you do have by organizing with a handy hanging closet organizer. You’ll immediately know where everything is, perfect for those last-minute morning dashes when you’ve overslept. 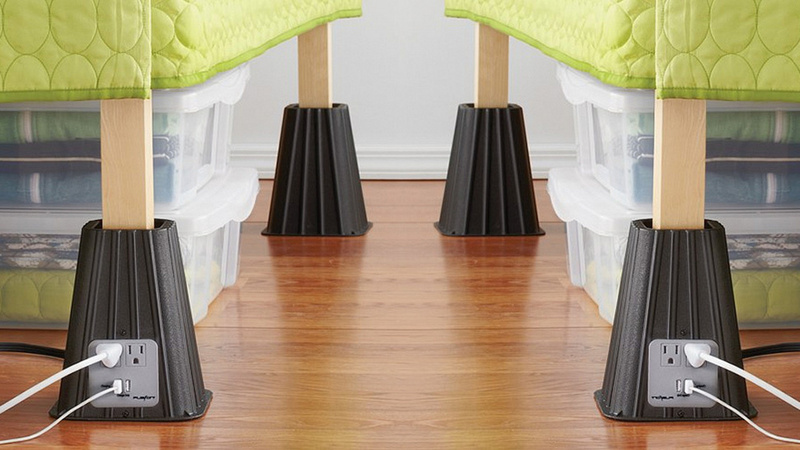 Savvy space-saving also means more room for the fun stuff. For extra peace of mind when it comes to protecting yourself online and guarding the privacy of your assignments, a lap top is a fantastic idea for securing your information while you’re away from the room. There are different types of lock available and you can also buy a charging cabinet for tablets too. A little extra investment now could potentially save you a big headache worrying about your lap top while at college. 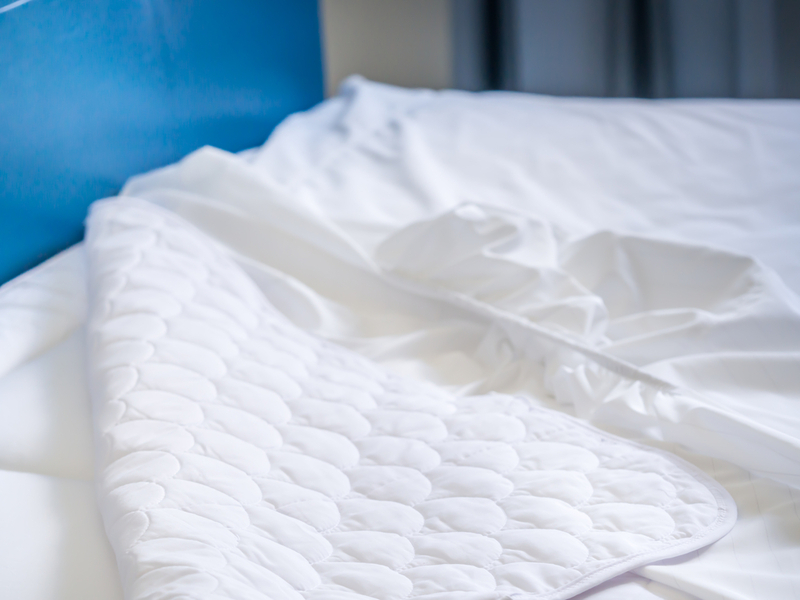 The mattress on your dorm bed will probably have been used many times over and if that thought totally grosses you out then seriously consider taking a mattress protector with you. Mattress encasements are waterproof and protect from things like dust mites, which can cause allergies and bed bugs. Not to mention any other suspicious stains that might be lurking! Don’t forget to take one of these or you’ll be a rather late and embarrassing entrance to your first lecture of the semester. There are some pretty impressive alarm clocks but not all of them will make you very popular. Take the Sonic Boom with Super Shaker, for instance. If you have trouble sleeping through then alarms then this is clock for you. It comes with a 113-decibel alarm, red flashing lights and a bed shaker that you install underneath your mattress! 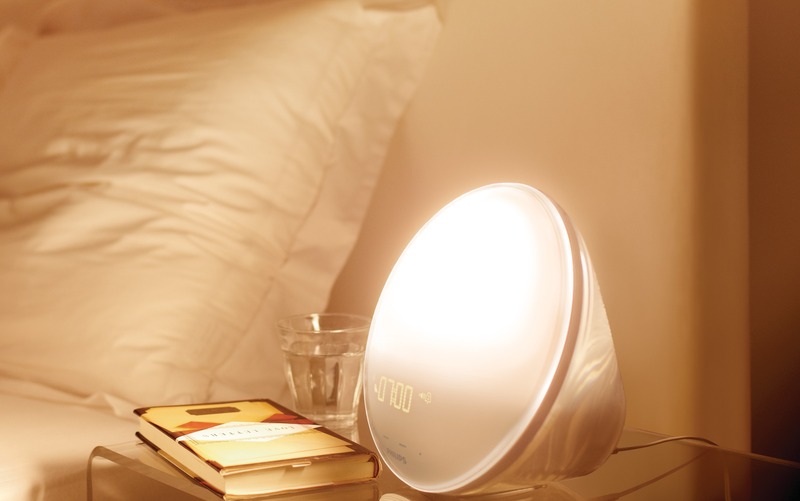 If you value your friendships, you might wish to consider the Wake-Up light which gently awakens you to a simulated sunrise and calming nature sounds.